You’re going to love our parks. 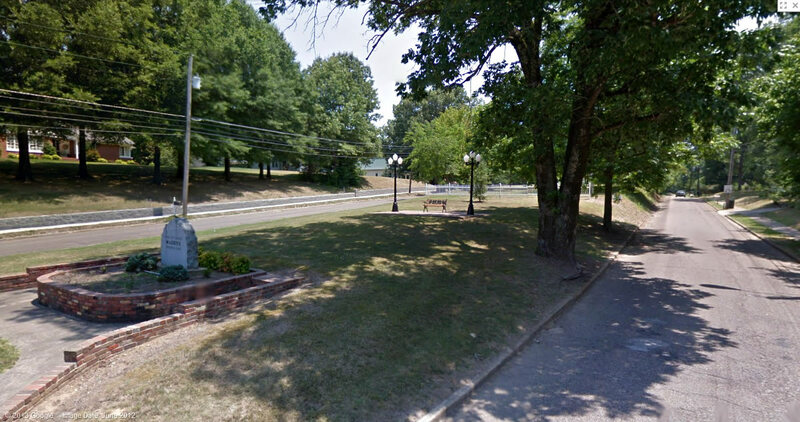 We’re not even sure where to begin, because our small and tidy parks, like Maddox Memorial Park coming in on Hwy 22 from McKenzie and the welcome center on West Main Street, are just as important to us as our sports facilities, like Edwards Park and Kelley Sports Complex, or historic Thomas Park, Sesquicentennial Park and Veterans Park. Kelley Sports Complex is home to many local soccer, baseball and softball events and is also available for rent for tournaments. It has a professional appeal with its modern design, featuring a centrally located, multi-sided concession building with restrooms, and upstairs press facilities. It’s located adjacent to the Sesquicentennial Park and playground area. Whether you’re planning a picnic or a family reunion, you’ll find the perfect spot among the many to choose from in our park system.